Side effects of augmentin may include stomach discomfort. 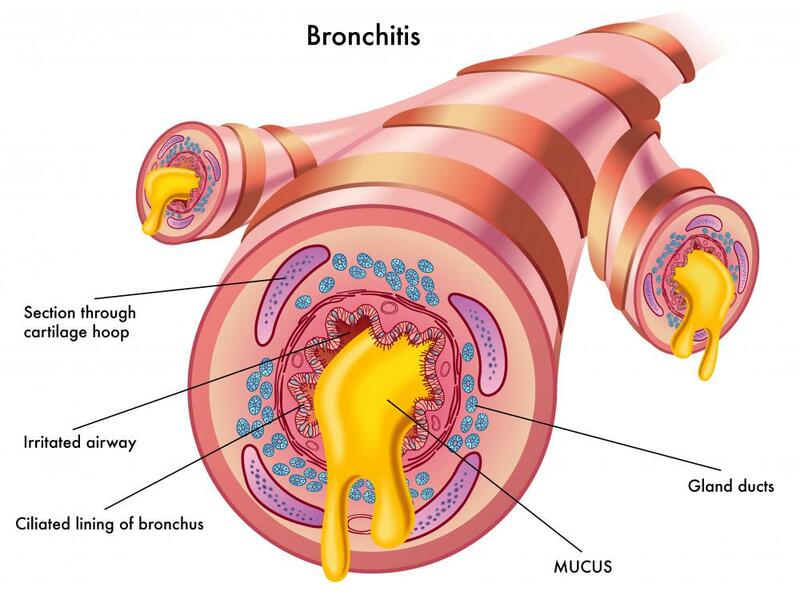 Augmentin is commonly prescribed to treat bronchitis. 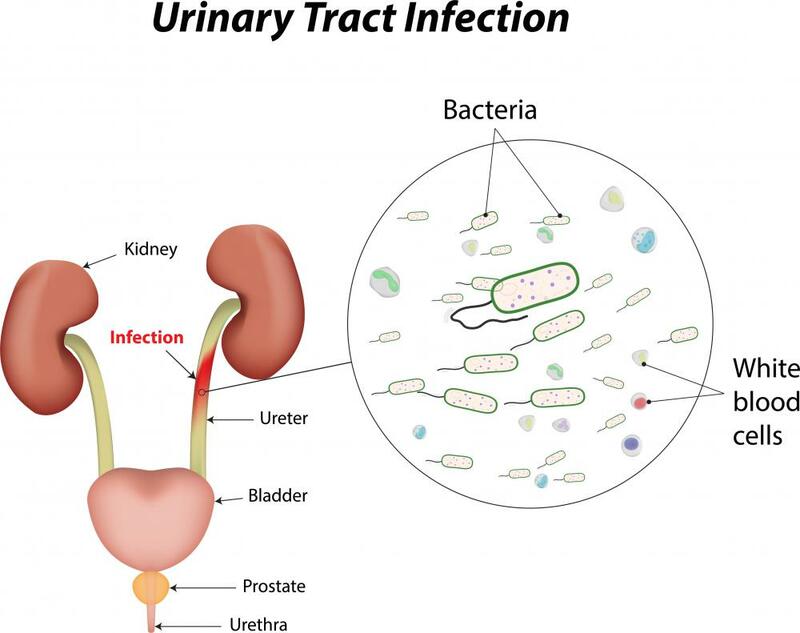 Augmentin is only used to treat infections that are caused by bacteria, such as infections of the urinary tract. Augmentin® is the brand name of an oral antibiotic that combines the generic medications amoxicillin and clavulanic acid. It is available in liquid form and in tablets, and patients should follow dosing instructions carefully. It is used to treat infections caused by bacteria such as pneumonia and urinary tract infections. It can cause a variety of side effects including nausea, diarrhea and skin rashes. Before taking Augmentin® a patient should discuss his or her complete medical history with the doctor to avoid potential harmful effects. The medication called Augmentin® is a combination of amoxicillin and clavulanic acid. It is closely related to penicillin and acts in a similar way, i.e., fighting bacteria in the body by preventing the formation of the cell wall when the pathogen attempts to duplicate. It available in several different strengths in liquid form as well as in chewable and standard tablets. When taking Augmentin®, the patient should follow dosing instructions carefully. For maximum effectiveness, the medication should be taken at evenly spaced intervals to maintain a constant level of antibiotics in the blood. As an antibiotic, Augmentin® is only used to treat infections that are caused by bacteria; it has no effect on viral illnesses. Some of the illnesses that it is often prescribed to treat include ear infections, sinusitis, pneumonia, bronchitis, and infections of the urinary tract or skin. The dosage strength depends on the severity of the infection as well as the patient's age and weight. In order to be sure that the infection is completely cured, all medication should be finished, even if the patient feels better. Augmentin® can cause a variety of side effects. Some mild ones include nausea, stomach discomfort, diarrhea, vomiting, headaches, skin rash, itching, and vaginal yeast infection. More serious side effects that require prompt medical attention include watery or bloody diarrhea, yellowing skin, unexplained bruising or bleeding, discolored urine, muscle weakness or numbness, altered mental state, or seizures. If any of these dangerous effects occur, the medication should be discontinued immediately. Signs of an allergic reaction necessitate emergency medical assistance and include hives, difficulty breathing and swelling of the throat, face, tongue, or lips. There are several contraindications for Augmentin®; as such, the patient should be sure to inform the doctor of his or her complete medical history to help avoid unwanted complications. Anyone who is allergic to penicillin or drugs in the penicillin family should never take Augmentin®. It should also be avoided by and nursing mothers. Those with past or present liver problems, kidney disease, or mononucleosis may require special dosage adjustments and added testing and monitoring to safely use this antibiotic. How Do Doctors Determine the Best Amoxicillin Clavulanate Dosage? Why is Bacterial Resistance to Antibiotics Becoming More Common? What are the Most Common Antibiotic Side Effects? What is the Best Ear Infection Remedy?